Doomfist has been a long desired playable character by many Overwatch fans. The new speculation is that Doomfist will be the next hero to become a part of the Overwatch team with quite a few hints pointing in his direction. 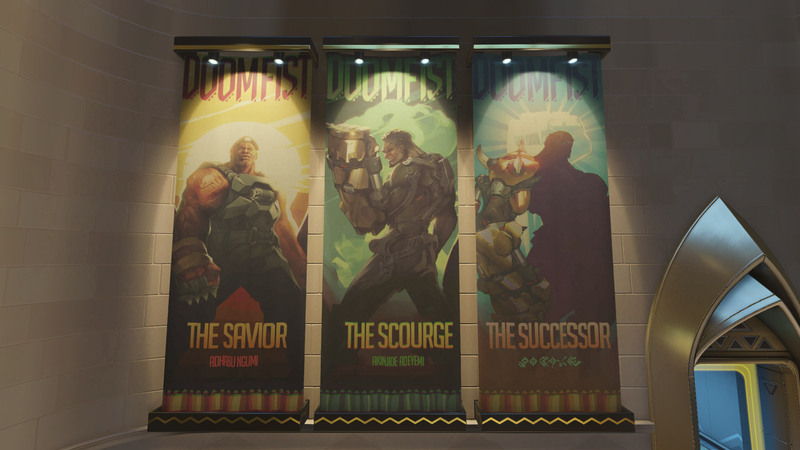 The first hint that everyone seemed to notice was the giant Doomfist poster in Numbani. it seemed like more than just a coincidence that the Savior and Scourge are more than detailed, but the Successor is blacked out. take a look for youreself. 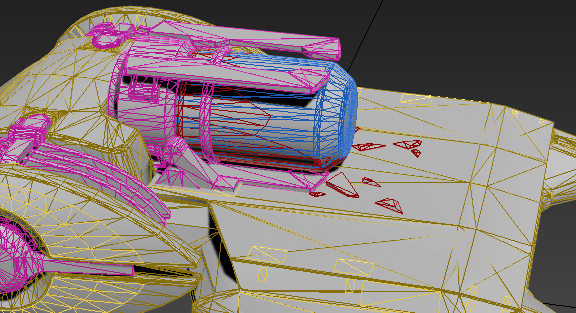 Another hint comes to us inside the payload itself. On the same map (Numani) some people have cracked open some folders for the upcoming ptr that we have gotten the update but not the go ahead to play it yet. he drew out the payload himself with the code he found. It seems as though the glass on the payload which has previously been carrying Doomfists gauntlet to to museum has been broken leading to believe the gauntlet has been stolen. these are signs of an upcoming cinematic that much of us have been long awaiting. Will Doomfist be the next playable character? it looks like only time will tell, we will only know what the ptr brings.